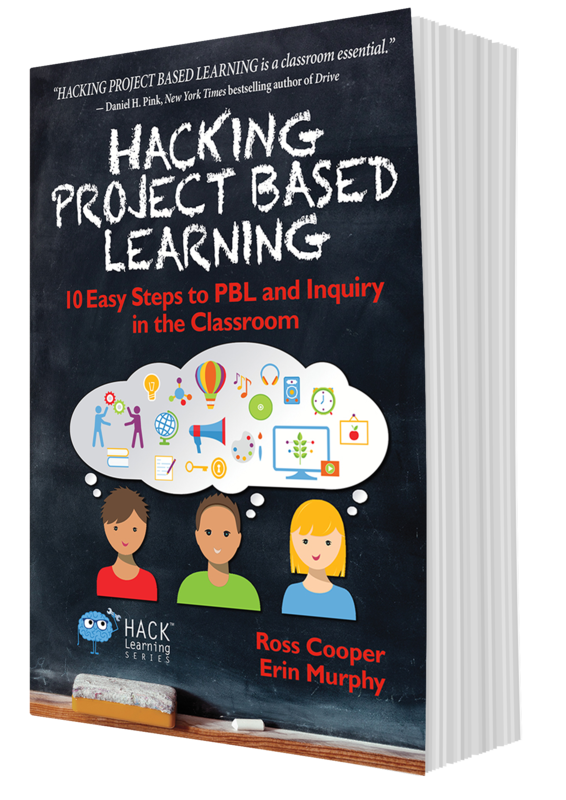 Ross Cooper and Erin Murphy (Ross’s Hacking Project Based Learning coauthor) offer various project based learning sessions that can incorporate and/or extend the contents of their book. These sessions can last from one hour to multiple days, and they are tailored to meet the needs of each unique audience. Implement these strategies today and turn your school and classroom into a place that is dripping with inquiry-based learning, authentic learning, and a love of learning. Hacking Project Based Learning Freebies! 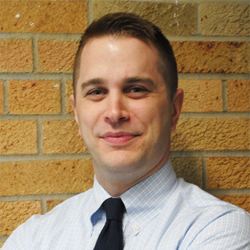 Ross is the coauthor of Hacking Project Based Learning, and the Supervisor of Instructional Practice K-12 in the Salisbury Township School District (1:1 MacBook/iPad) in Allentown, Pennsylvania. He is an Apple Distinguished Educator and a Google Certified Innovator. His passions are inquiry-based learning and quality professional development. He blogs about these topics at rosscoops31.com. He regularly speaks, presents, and conducts workshops related to his writings and professional experiences. When he is not working, he enjoys eating steak and pizza, exercising, reading books, playing on his computer, and provoking his three beautiful nephews. Please feel free to connect with him via email, RossCoops31@gmail.com, and Twitter, @RossCoops31.